Updated Wednesday March 6, 2019 by Grafton Little League. 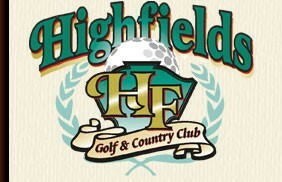 Grafton Little League is sponsoring our annual golf tournament at Highfields golf course on Friday, May 24th at 1:00pm. Click the link below to open the entry form. Payment and mailing information is on the form. COST $130 per person (includes greens fees, cart & dinner). FORMAT Tournament will be played in Scramble format with 4-person teams. If you do not enter a team list, you will be placed with others. External links are provided for reference purposes. Grafton Little League is not responsible for the content of external Internet sites. Copyright Grafton Little League All rights Reserved.